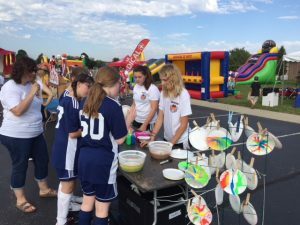 On Saturday, October 6th, the Roger Bacon Girls soccer program, volunteered at the TOP Soccer Fall Classic at Hope Church in Mason. 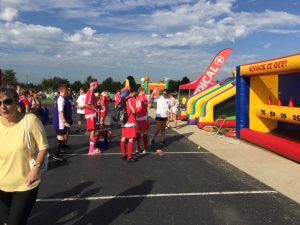 TOP Soccer is part of a national soccer program created to train young people with disabilities in a caring coaching environment, and allows children to participate in the same community sports program as their non-disabled brothers and sisters. 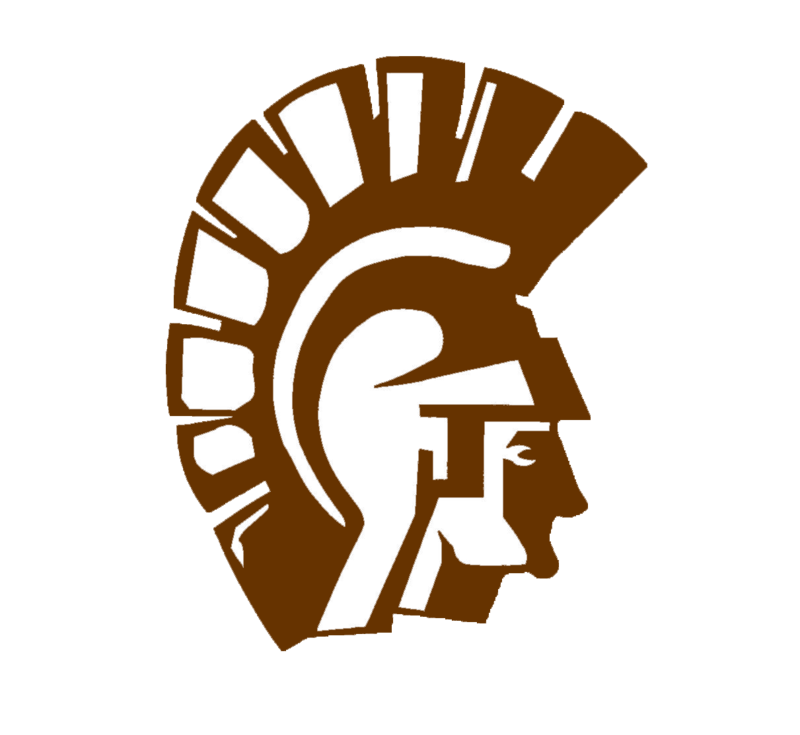 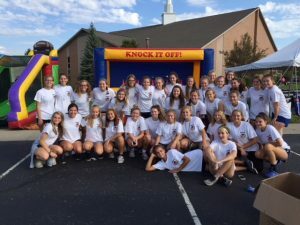 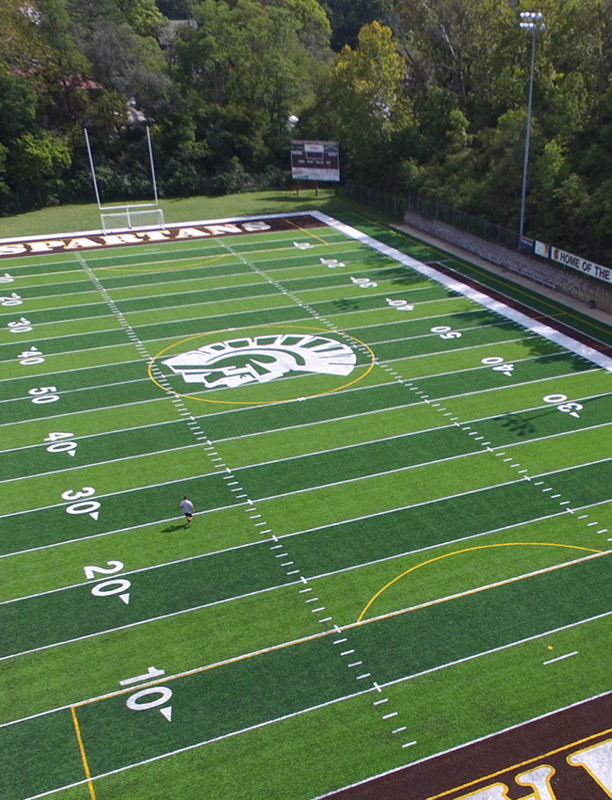 This is the sixth straight year that the Roger Bacon Girls Soccer team has helped out with working the carnival games, and face painting, and it is an event to which the girls always enjoy. 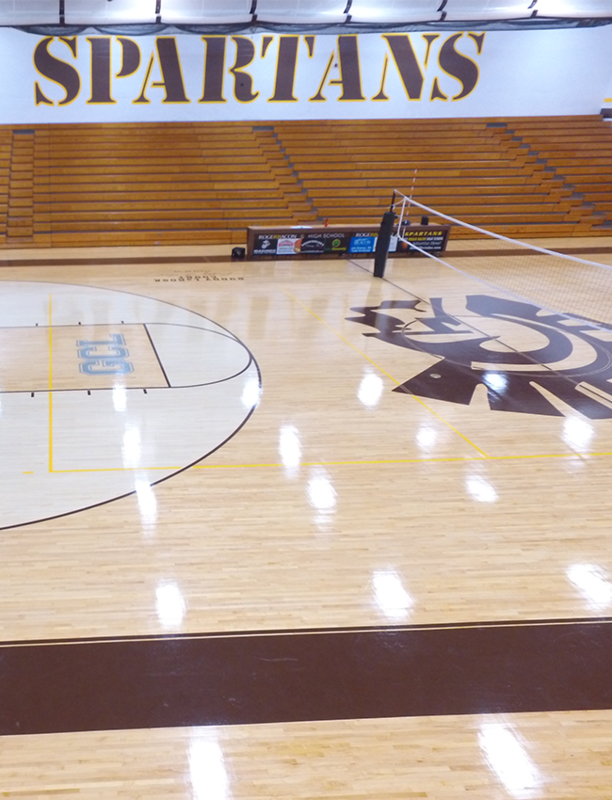 “We have many yearly traditions with our team and this has been one of our favorite ones we get to do every year. 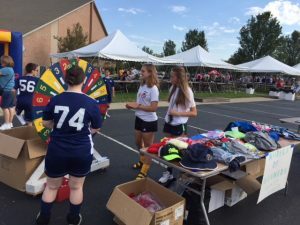 It makes me incredibly proud and warms my heart to see the joy and happiness our girls have while volunteering at this event!” says Head Coach, Tom Eckart.